World leaders took to social media Saturday to express their feelings over Cuban dictator Fidel Castro's death. President of India Pranab Mukherjee offered condolences and the Prime Minister of India Narendra Modi called Castro one of the most iconic personalities of the 20th century. The iconic leader of an era of revolution bids farewell to the world. 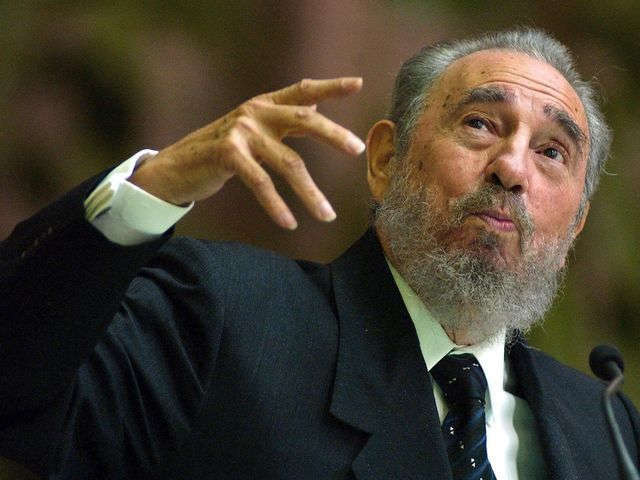 Rest in peace, Comrade Fidel Castro.